Looking to make a gift for a child or a monster-loving adult this season? 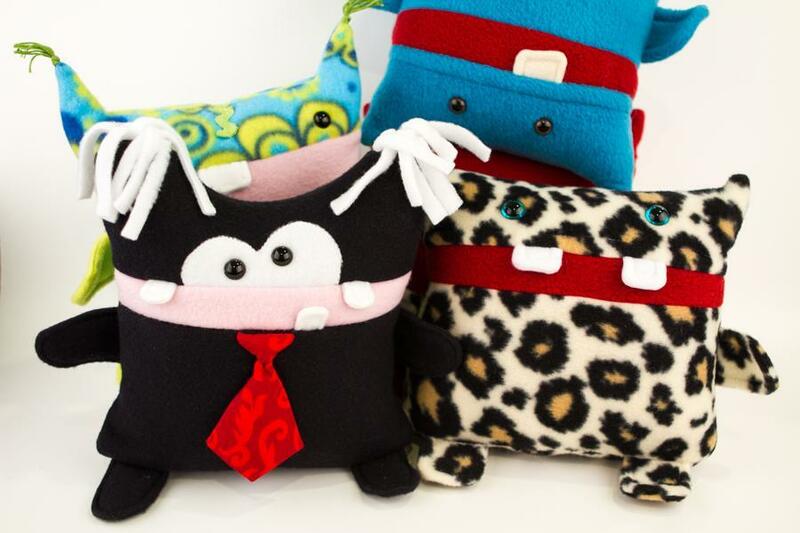 Click here for Craftsy's FREE sewing pattern for a toy monster! Which one is your favourite and who would you make it for?